Important Hotlines and WebsitesWho You Gonna Call? We get asked many health related questions on our website and Facebook page, but there are times when some questions are beyond our expertise and knowledge. We have compiled a comprehensive list of hotline phone numbers and websites available in Australia which we think would be useful to you all, and that we encourage you to use as they are all managed by qualified and experienced professionals who will give you the best advice. We also encourage you to print this list out and keep it somewhere handy, like on the fridge or near your phone. Health Direct Australia – 1800 022 222 – (Australian Capital Territory, New South Wales, the Northern Territory, Tasmania, South Australia and Western Australia) Open 24 hours weekdays, weekends and all public holidays. Nurse On Call – 1300 60 60 24 – (Victoria) Open 24 hours. 13 HEALTH – 13 43 25 84 – (Queensland). You can phone and talk to a registered nurse 24 hours a day, 7 days a week for the cost of a local call. Healthinsite – 1800 022 222 – 24 hour health advice and information you can count on. MyDr (general health info) – This website only has general health information and will not answer specific health questions. When you call Health Direct Australia, if the nurse believes you need a doctor’s advice they will transfer you to a GP. You can make this call for yourself or behalf of a friend or relative. 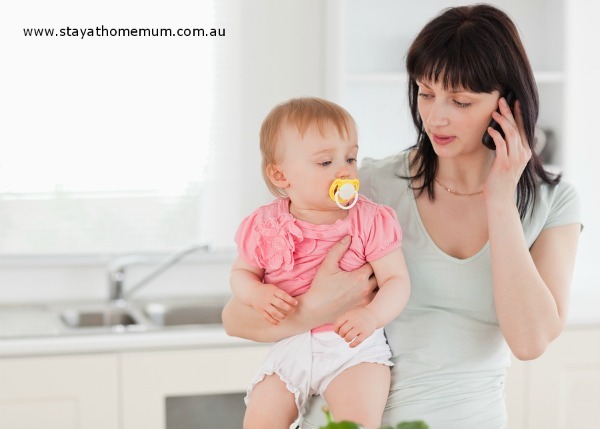 SANE Australia Helpline – 1800 18 SANE (7263) SANE also provides a Helpline online service. MindHealthConnect -For a health emergency call triple zero (000). Please do not request health information, advice or support via email as we cannot provide it. PANDA (Post and Ante Natal Depression Association) – 1300 726 306 – PANDA’s helpline is available in Australia from 10am to 5pm (AEST) Monday to Friday.